Everyone is welcome to the Jim Clark 50th Anniversary Weekend, which is free to the public and car clubs. The Trust would like to thank the event partners: Club Lotus, Live Borders, Chirnside Common Good Association and all volunteers for their tremendous support in bringing together this special weekend. If you are planning to attend or would like to make a charitable donation, the Trust is grateful for all support. Please donate via https://www.justgiving.com/jimclarktrust. 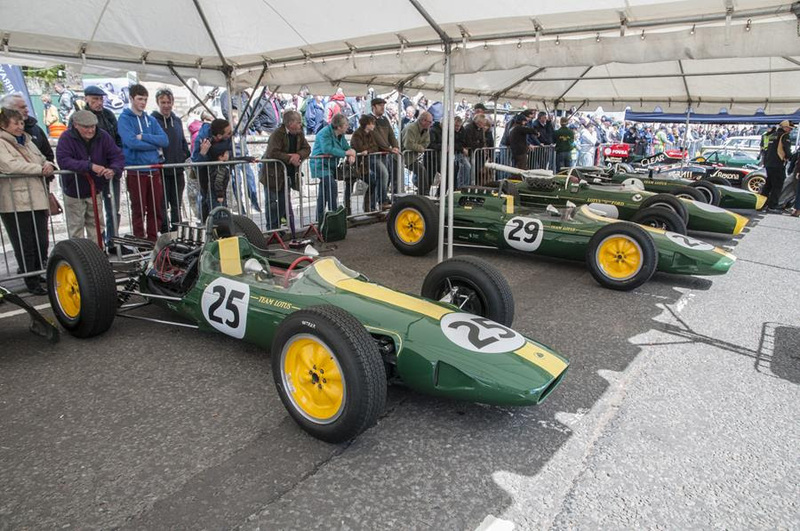 The Jim Clark Trust is dedicated to promoting the life of Jim Clark with plans for a new museum supporting heritage, education and inspiration. Thank you for your support.